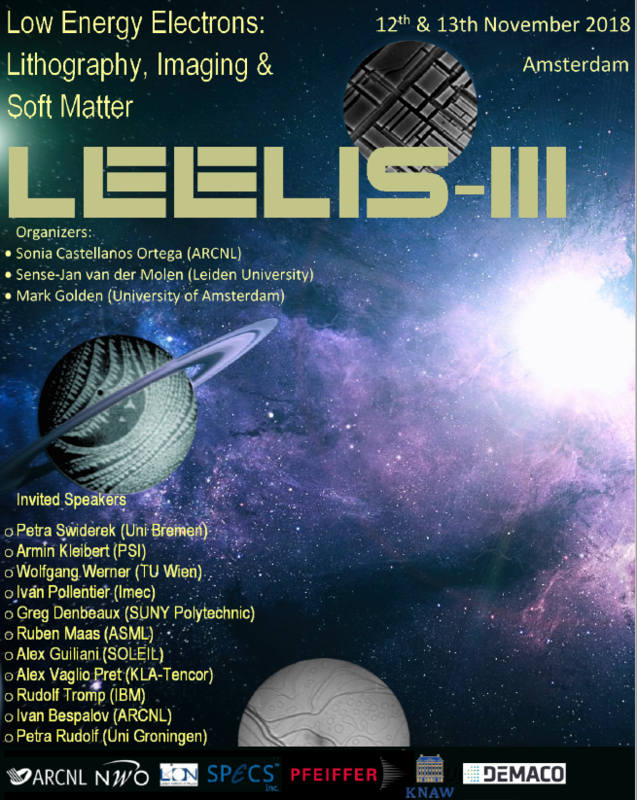 We happily welcome contributions to the scientific program for LEELIS-III. Oral presentations are reserved for PhD students and for invited speakers. We invite all other participants to submit an abstract for a poster presentation. PhD students can request an oral presentation. The time slots are 20 minutes per presentation. Please check the box on the registration form “consider my abstract for a student talk”. The organizing committee will select the student talks soon after October 8, 2018. All participants are invited to submit an abstract for a poster presentation. The poster format is A0 (portrait). The poster will be on display during the entire workshop, in addition to a dedicated poster session. Please use the added template to compose your abstract and email it to leelis AT arcnl.nl as a pdf file. The abstract submission is open untill October 8th 2018. Authors should prepare abstracts using the template file, which can be downloaded below. The abstracts will be printed in the abstract book.